Mobile Mechanic Hollywood FL Auto Repair Service garage Tech that comes to fix your car at home or prepurchase foreign used vehicle inspection evaluation near me 305-748-6553 to set your appointment with the best-rated company reviews on local automotive repair services that is dependable and affordable. We can travel to you at your business office, house or apartment, at your job parking lot or on the side of the road to work on your automobile on site. We offer a wide range of services after complete diagnosis like no start or crank problems, water pump replacement, alternator belt replacement services, brakes, overheating cooling system, belts, hoses, water pumps, and much more on spot. Our professional mobile mechanics are here to get your car back on the road as fast as possible. If you are experiencing any type of mechanical problem in your car, just give us a call and we will repair it fast. We offer services of trained, certified and professional mechanics. They will come to your location where you need the service. It helps you save money and time. 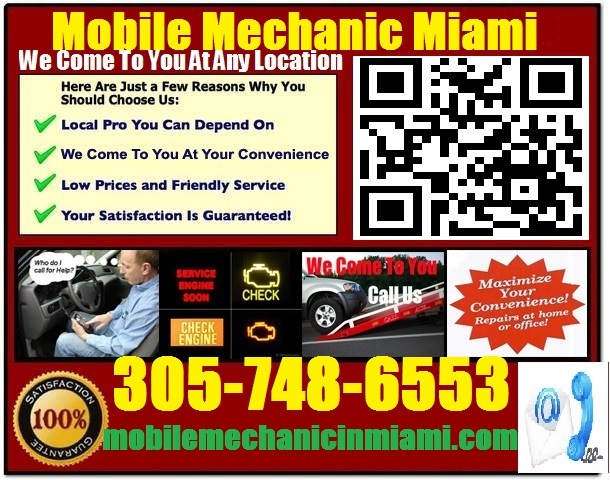 We offer competitive charges even when we offer mobile mechanic Hollywood Florida services. 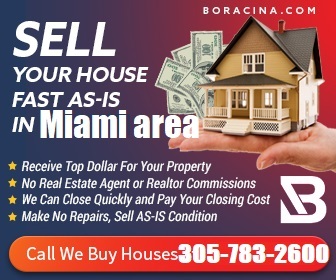 It is because we have low costs related to the staff, advertising and rental. Do you need pre purchase car inspection Hollywood service? You have come to the right place. This step is an important part of vehicle buying process. Unless you are an experienced mechanic, you cannot find all faulty parts of a vehicle. Let us do the inspection. Our auto appraisal experts have years of experience in this field. Each and every part of the car will be inspected thoroughly. Contact us for expert and reliable opinion. You will receive a professional report on the originality, current condition, value and usefulness of a vehicle. If you are already an owner of a foreign car and need it repaired, you cannot call any mechanic to service it. We have experienced foreign auto repair Hollywood Florida mechanics. They have specialty in most major brands and models of foreign cars. You can count on us for fixing most complex problems in your foreign brand car. All types of cars need regular maintenance service. Take help of our maintenance service to keep your car in good condition. Call us when you need regular maintenance, repair of a specific part, pre-purchase inspection or other mobile mechanic services for your car. We offer timely services and charge only for the service and parts. All charges are explained to you beforehand and there are no hidden charges. We use only genuine parts as recommended by the manufacturer of the car you own.